E2 durometers are quick and easy to operate with a high degree of repeatability. Optional peak indicators are available on each model E2 durometers are sold as kits. All new durometer purchases include: durometer, hard plastic carrying case and 3-Point Calibration certificate traceable to NIST. E2 durometers now feature an environmentally friendly magnesium alloy housing and best value pricing. E2 durometers are quick and easy to operate with a high degree of repeatability. Optional peak indicators are available on each model. Hardness is an essential characteristic of rubber, elastomers and plastic products. 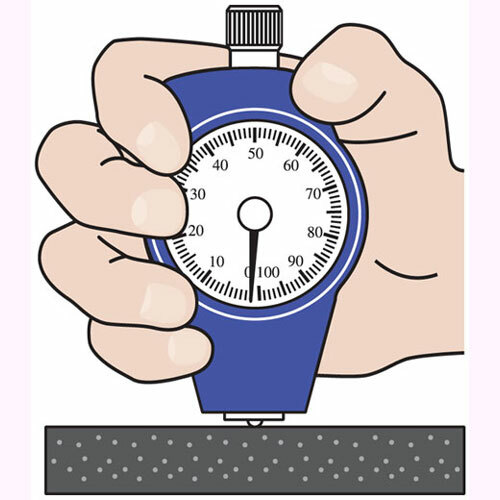 Select the optimum durometer type based upon material hardness. E2 models are available in Durometer Types: Shore A, D, E and Asker C Hardness. Operation As the durometer is pressed against the sample, the material resistance force and indentor spring load balance. The depth of the indentor is measured, which provides a measure of the material’s hardness. Values are based upon a 100 point scale (accuracy ±1 point). However, as time elapses the indicator will “creep” back so that a reading taken a few seconds after the indentor makes contact with the sample will be less than the peak reading. 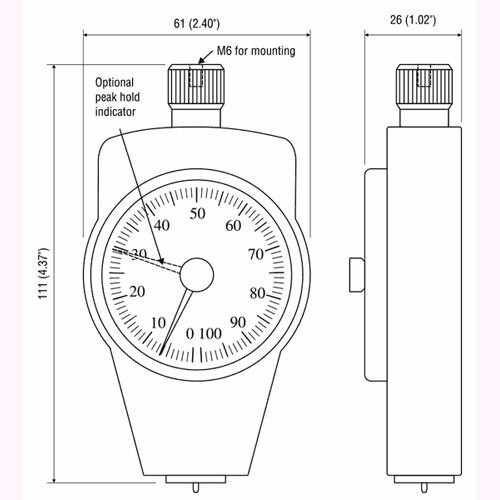 Asker durometers offer a peak indicator as an option to more closely monitor the difference between peak and “creep”. What’s Included with the Durometer? E2 durometers are sold as kits. 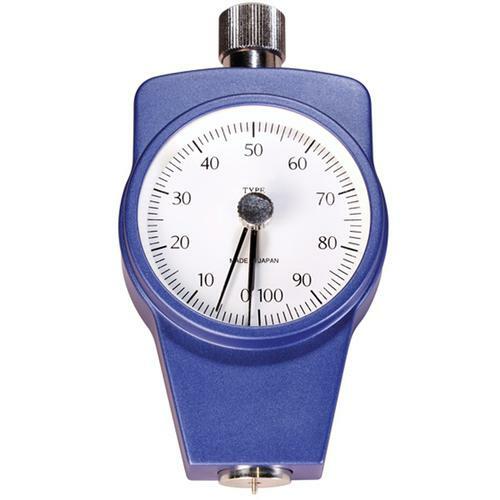 All new durometer purchases include: durometer, hard plastic carrying case and 3-Point Calibration certificate traceable to NIST.